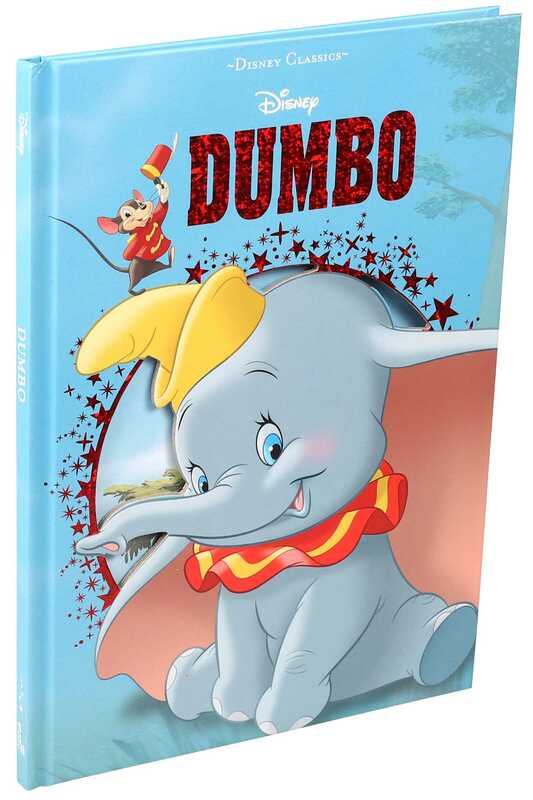 A stunning and special storybook of the classic Disney animated film, Dumbo. Dumbo is a little elephant with big spirit--and even bigger ears. He doesn't have many friends at the circus, until he meets Timothy the circus mouse and discovers a hidden talent that will make him into a star! Beautifully illustrated on every page, this classic Disney storybook is sure to become a favorite in any beginning library and makes an excellent first reader for young children.